At Pinnacle no job’s too big or too small. Our service area includes most of South Jersey and we guarantee to deliver the best results possible for your property using our safe and effective processes, or your money back. Does your house need a bath? 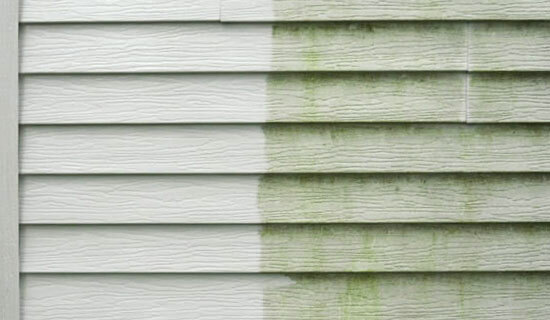 Don’t let another day go by, letting mold, mildew and other pollutants destroy the appearance of your home, call Pinnacle today! 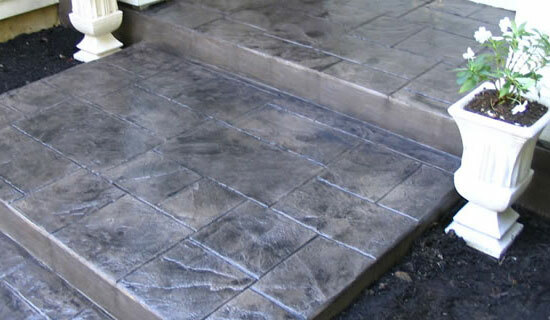 Pinnacle specializes in driveway and concrete cleaning throughout the South Jersey area. 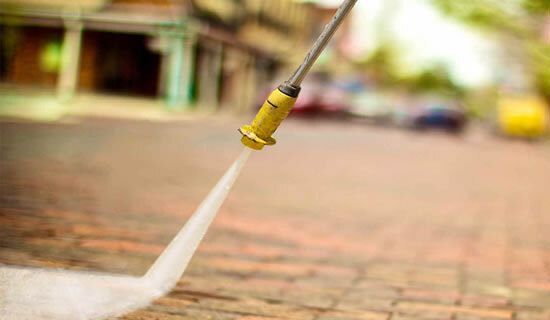 We clean all size driveways, sidewalks, patios, and concrete. 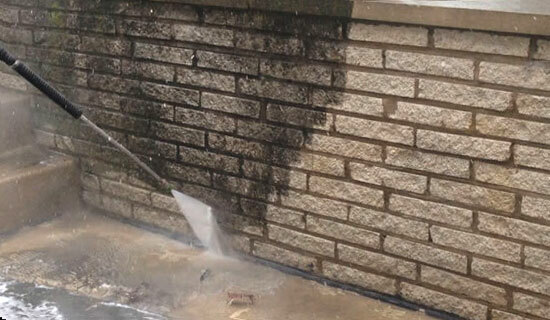 We’re one of the area’s best brick cleaning and brick restoration services in South Jersey. We offer our services to residential and commercial customers. 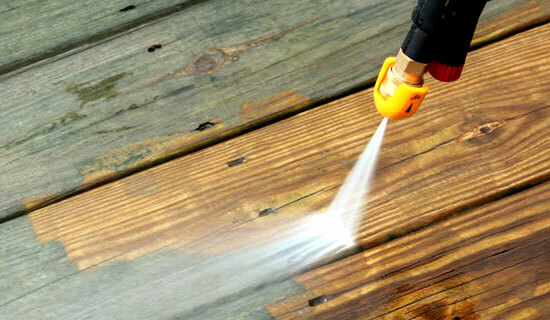 When it comes to decks and fences there are many unique challenges to keeping them clean. We can restore beauty back into your deck and fence! 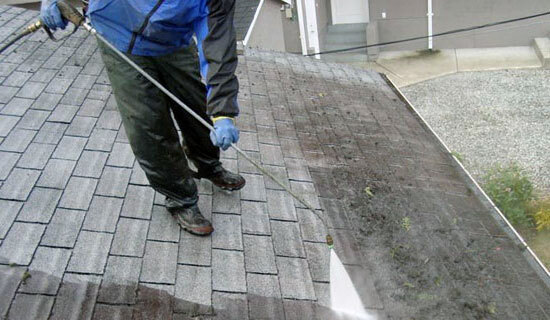 We softwash roofs by applying a cleaning solution to remove mold, mildew, algae, & moss.  This is the most thorough cleaning method available today. Patios are a great place for relaxing and enjoying the weather. However, with the ever-changing weather also comes lots of mold and mildew. Restore its original beauty and have it look new again. You’ll know what it’s going to cost before we start.